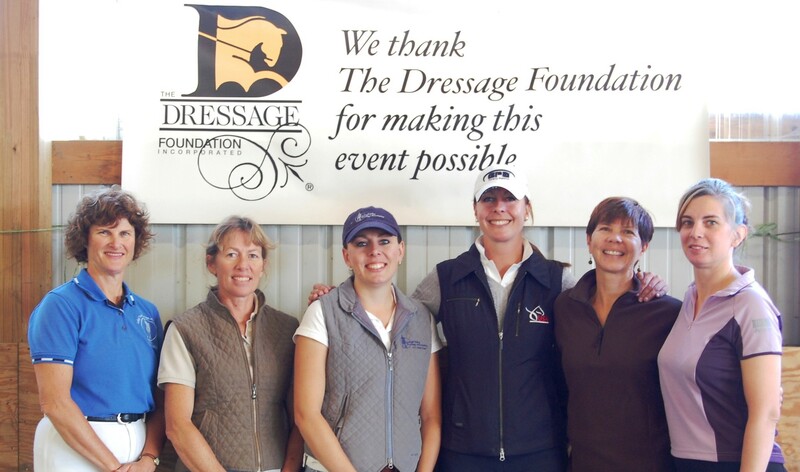 December 14, 2012 - The Dressage Foundation's Renee Isler Dressage Support Fund recently provided two scholarships to young riders for their participation in educational clinics. Dallas Van Stratten of Fort Calhoun, Nebraska, participated in the United States Dressage Federation's Region 4 Junior/Young Rider Clinic with Jan Ebeling on December 8-9, 2012. Dallas received a $300 grant to help her pay for the clinic with her horse, Vainqueur E.
"I am so grateful to have received the Renee Isler Fund scholarship that enabled me to participate in this clinic," said Dallas. "It was a great opportunity to help push my riding to the next level. An amazing teacher once told me that 'You need to have a lot of ideas before you can have a good one,' and I believe that applies to this clinic 100 percent. I always take every opportunity I have to further my knowledge of the sport and be the best I can be." Renee's Fund also awarded a $250 grant to Rosie Julian-Simoes of Barrington Hills, Illinois. 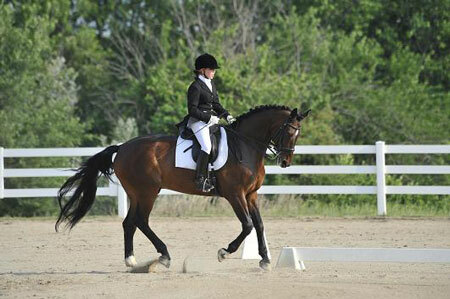 Rosie and her horse, Proteus, have been selected to ride in the Robert Dover Horsemastership Clinic in Florida January 2-6, 2013. Rosie said, "I am so thankful that The Dressage Foundation provides young riders with the financial support to further their educations. I feel extremely lucky to have been given this grant! This clinic will be an unforgettable experience that will influence my career in the horse industry, and I am beyond excited for my horse Proteus and I to continue learning together. 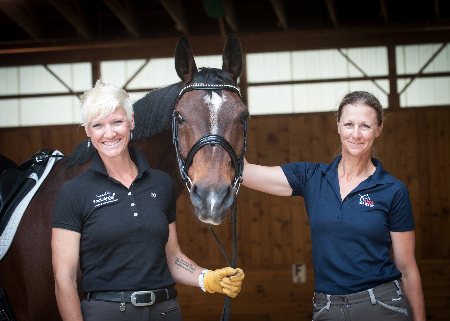 Thanks again to Renee Isler and The Dressage Foundation for supporting me!" 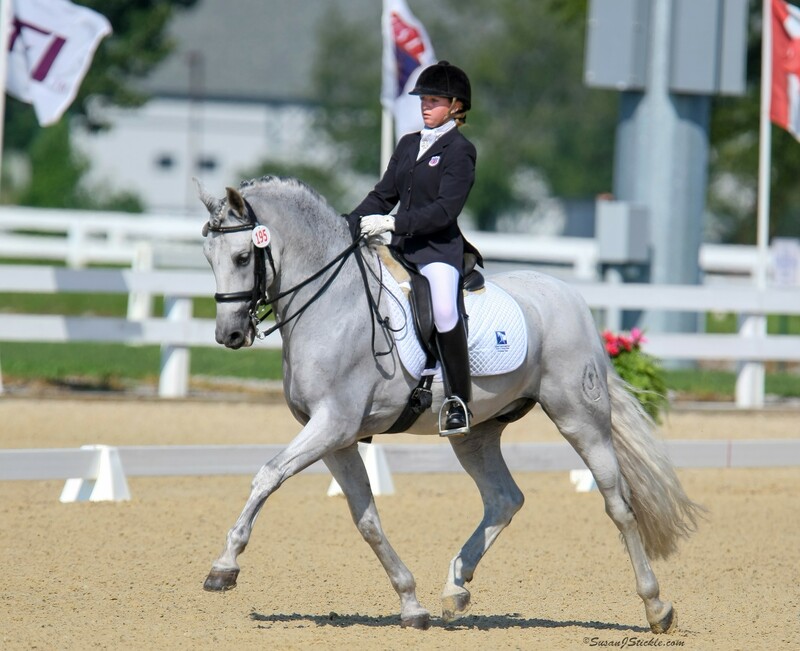 Since 2008, the Renee Isler Dressage Support Fund has provided nearly $40,000 in grants/scholarships to support young riders, the USDF Jr/YR Clinic Series, and dressage professionals. For more information about this Fund, visit the Isler Fund page or contact The Dressage Foundation at (402) 434-8585.